With a mouth-watering bonus of up to £700 available for new players plus a choice of over 500 of the highest quality slots and casino games you can find anywhere on line, UK Casino Club offers a very British Casino experience for players. 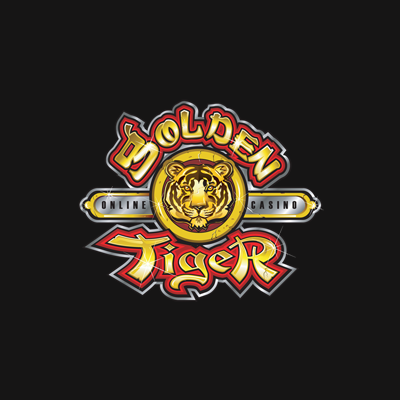 Join today to try the next generation of slots, blackjack, video poker and roulette games. If you like simple and easy sign up bonuses to follow that offer you a fantastic deal, then UK Casino Club hits the nail right on the head. Over your first five deposits, you can earn up to £700 in Welcome Bonus cash to use alongside all the money you add as a deposit. Once you are registered, make your first deposit of up to £100 and receive a 100% Matched Bonus on that amount. Then when ready, you receive another 25% bonus on your second deposit (maximum bonus of £100). You receive 10% of your third deposit as a bonus and then 25% once again as a fourth deposit bonus. If that wasn’t generous enough then on your fifth deposit, you can receive a massive 110% as your deposit bonus, meaning you’ll receive more in bonus money than you add to your account for this final part of the bonus. This outstanding offer is for customers that are brand new to UK Casino Club (those that have not held a UK Casino Club account before) and the minimum deposit you must make to quality for the bonuses is £10, and this must be claimed within 7 days of registration. There is a wagering requirement of 60x the bonus before funds can be released to be withdrawn. With over 500 different games to choose from, you have never been in a casino that offers as much to its players as UK Casino Club and with all games coming direct from Microgaming, you can be sure that they offer high quality, fair and fun gaming. Blackjack fans are catered for hugely with a massive number of games including the ever popular Classic Blackjack Gold, as well as plenty of other variations on the game including European Blackjack, Atlantic City Blackjack as well as several Multi-Hand versions of the game. There is an equally large selection of video poker games, as well as eight different types of roulette to choose from and of course there are hundreds of slots to choose from ranging from classic older games like Avalon and Avalon II, up to newer games such as the exciting and brand new Lost Vegas slot, as well as the millionaire maker progressive slot, Mega Moolah. It’s all top hats, beefeaters and roast beef and Yorkshire pudding when it comes to UK Casino Club’s main theme. It’s the good old United Kingdom that is the main inspiration and from this, punters have a choice of outstanding high quality casino games to play, available direct from the United Kingdom and some of which offer a life changing amount of money.